For any of those who don’t know, our Meks story began in 2013, when two colleagues from the same company quit their jobs and started working together on a story of their own. 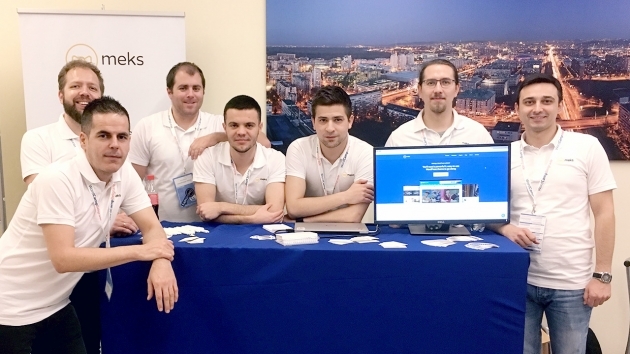 The main challenge and a goal was to prove and show – to ourselves and to everyone else – that it’s doable to work successfully and globally from Serbia, with a nontraditional business approach. And, guess what? It worked out! 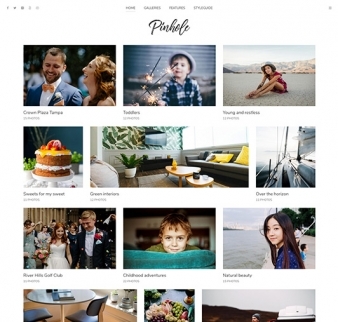 Working in the WordPress environment, we saw an opportunity to create professional and reliable themes and plugins that help people to have better presentations of their businesses. 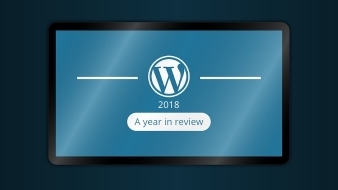 4 years later, we went from 2 to 7 people and developed a company that – up until now – has made 11 WordPress themes and 9 plugins that are being used all over the world. 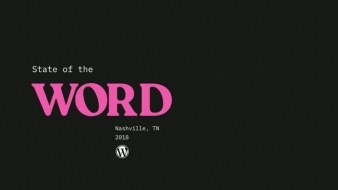 So, naturally, as WordPress is a big, huge part of our lives, we wanted to contribute and give back to the community from which we’ve evolved. 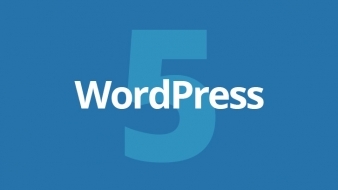 And, what better way than by going to the biggest WordPress conference such as WordCamp Europe? That’s why we say that Meks and WCEU have a special bond which started back in 2014. in Sofia and ever since, we keep going back, as well as going to other Camps, because giving back plays significant role in our business and our lives. Being a part of WCEU means a lot to us, it’s where we meet new people and learn new stuff, get inspired to – later on – share our own stories at local Camps and meetups. In that way, we get to play a small part in strengthening the platform and community that we came from. It also gives us gratitude for being a part of such tremendous WordPress support group, among people who live and breathe WordPress. 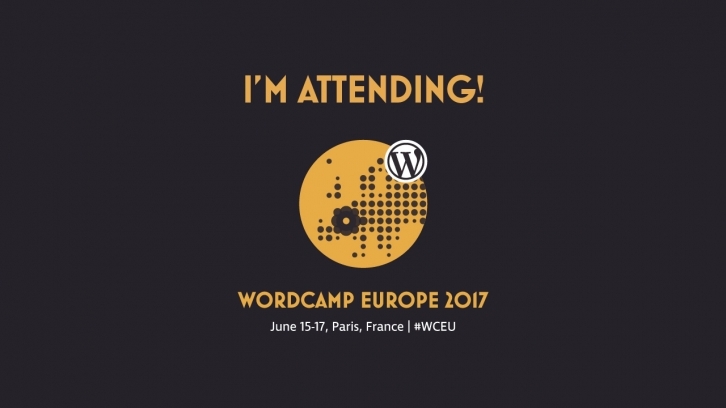 So, in less than two days, the whole Meks team – all 7 of us are heading to another WCEU – this time in Paris and looking forward in meeting all you wonderful people in person. Look us up at the venue or online on Twitter, let’s chat and make another great WCEU experience together! 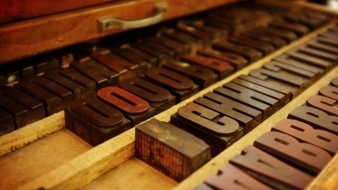 We are a team of highly skilled professionals with years of experience under our belts, ready to tackle any WordPress related challenge.